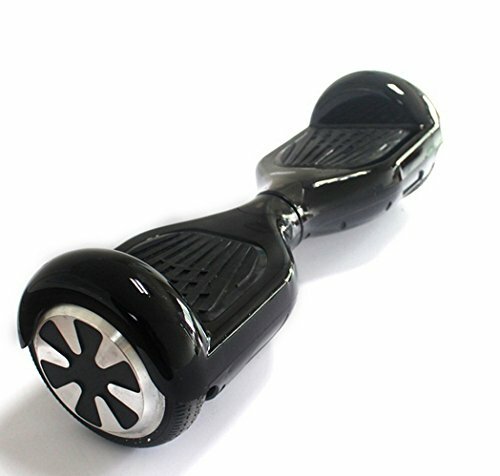 The recent concern with batteries has made buyers much more aware when buying these hoverboards. It has certainly impacted the growth of this developing market especially with Amazon taking down some of the products from their website. Only once the safety standards were met, the hoverboards were allowed to be sold again. Having surveyed the safety compliant hoverboards in the market, we have made the list of hoverboards that are ideal for outdoor use. So check out this list and let us know your favourite hoverboard in the comments section below. Sharper Image Hoverboards have perhaps the brightest LED headlights, which are perfect for riding outdoors during night time. The motors of the scooter are capable of delivering 700 Watts of power and can sustain around 100kg weights even on 15-degree inclinations. Anhell hoverboard has the best quality Bluetooth speakers and takes 60-120 mins to charge completely. This machine has the maximum speed of 15km/h and comes with a manufacturer’s warranty that lasts for one year. 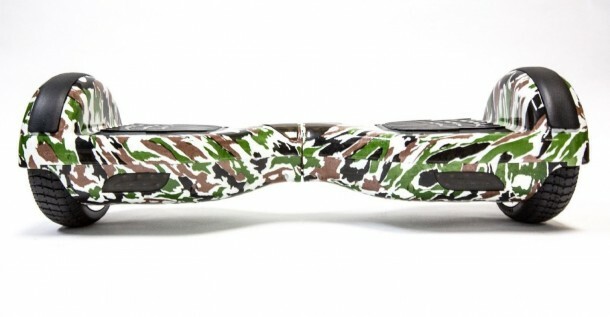 Kebe hoverboards are relatively new to the market but are starting to capture the market. This model shown above can sustain rider weights of around 120kg and have plenty of sensors to help maintain your balance. This hoverboard can travel at 10-12km/h depending on the weight of the individual on the top. It is fitted with a 162.8 Wh battery and has a range of 10-15 km on a complete charge. 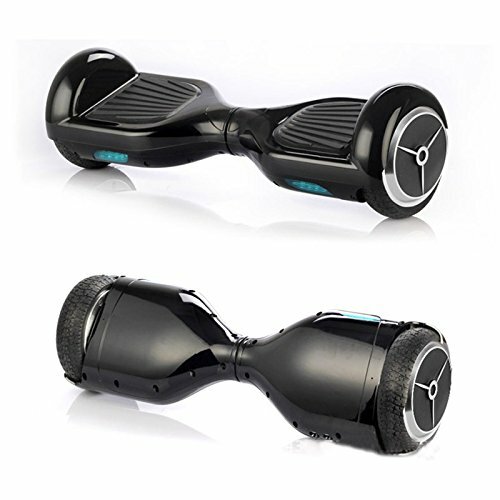 The hoverboard has 6.5″ wheels which mean it can be used on mildly uneven terrain. The scooter can travel at a top speed for 16km/hr even with a maximum payload of 120kg. But what stands out the most with this model is its impressive range that is 25km. The last thing you need when travelling outdoors with your Hoverboard is a dead battery, so a good range is always a plus! Regarding range, this is the best hoverboard out there even though top speed of barely 10km/hr is hardly impressive. 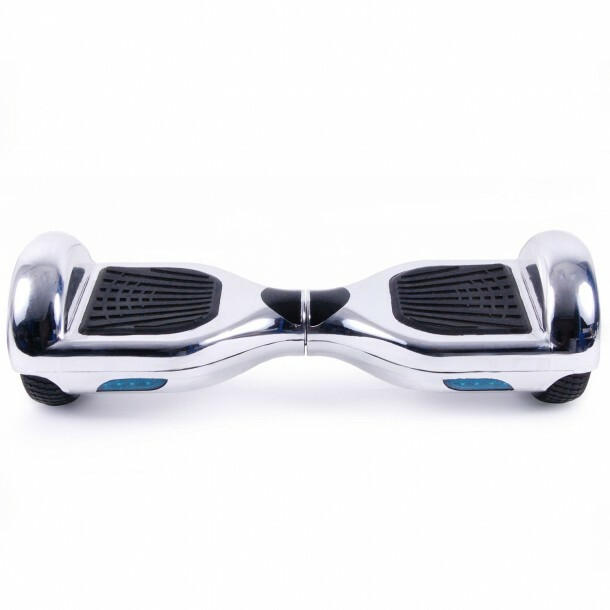 The hoverboard has an anti-slip foot platform and can handle weights up to 100kg on a 15-degree incline. Leray has one of the best build quality hoverboards in the market today. The hoverboard takes only 60 minutes to charge, and the firm even provides a unique Unicode that can be used for warranty claim. 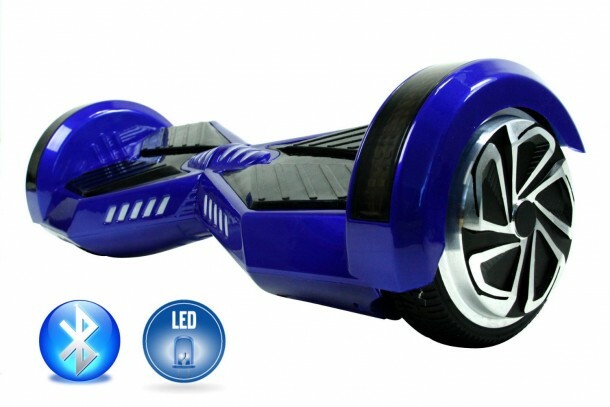 Powerboard is a USA based company the specializes in making hoverboards. Their premium model is worth 699.99$, and it can travel at a maximum speed of 13km/h. 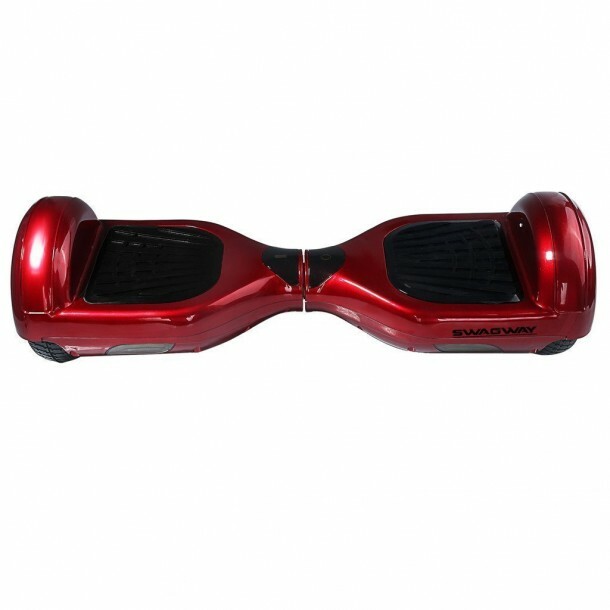 The hoverboard has 6.6″ wheels and can handle weights more than 110kg even on inclinations as high as 20 degrees. 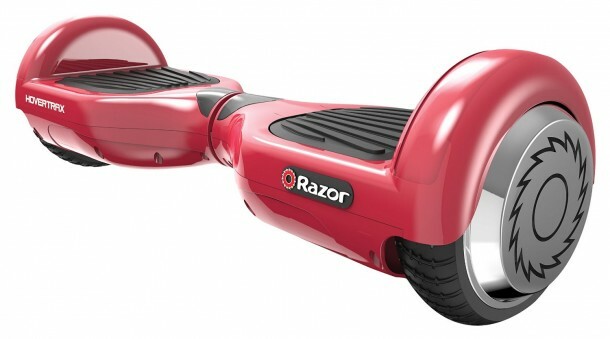 One of the most reliable and safe hoverboards available today. The product has over 200 positive reviews with a rating of 4 out of 5 stars on amazon.com. The board can travel almost 30km on a single complete charge, and if you register online, you can claim one year warranty as well. 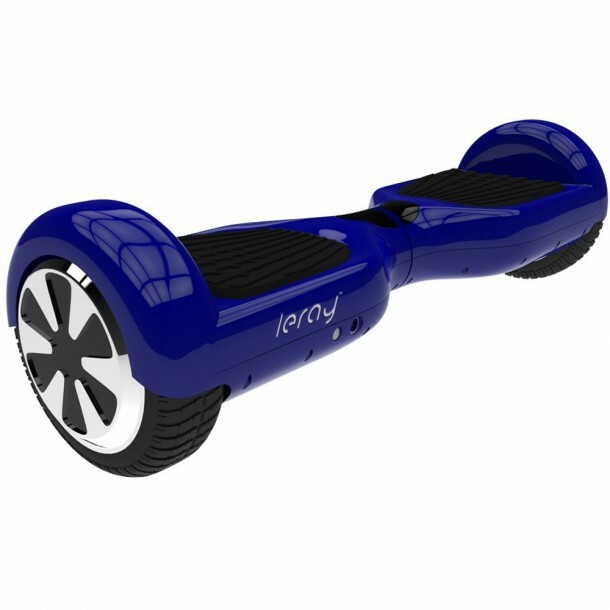 7″ wheels coupled with high durability make this the ideal board for outdoor use. With 10″ wheels, you can almost go anywhere. The greater diameter allows for smooth control even on rough terrain. 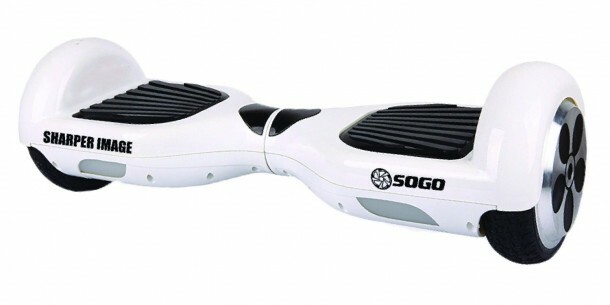 Skque hoverboards can travel at a speed of over 10km/h and with a big battery can cover 20km with a single charge. With good durability, range & big wheels, this is the Self balancing scooter you want if you are going to the outdoors.